It is the mission of the San Antonio Zoological Society to foster appreciation and concern for all living things. 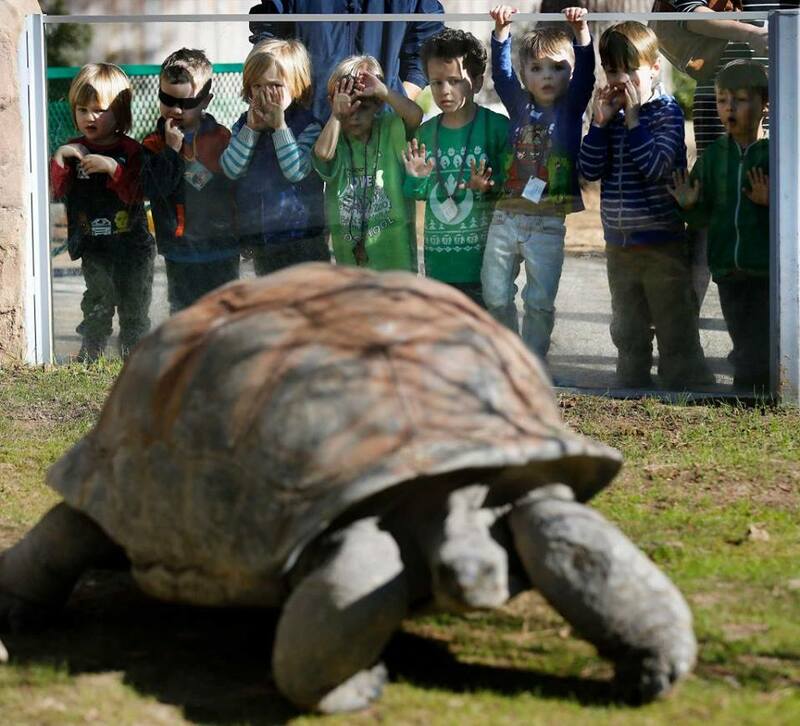 Through our San Antonio Zoo School, we are helping San Antonio meet it's Education goal. Zoo School provides a high quality nature preschool for children ages 3-6. Each day the children discover the natural world through activities fostering academic and emotional/social growth. Zoo School is a fully licensed preschool program that teaches everything through a lens of conservation and zoology. Our Zoo School staff provide a flexible progam that offers a variety of activities that will enhance children's appreciation of nature, environmental education and science learning. We emphasize child-centered exploration and independent learning incorporating early childhood philosophies of Dr. Maria Montessori and Emilia Reggio.